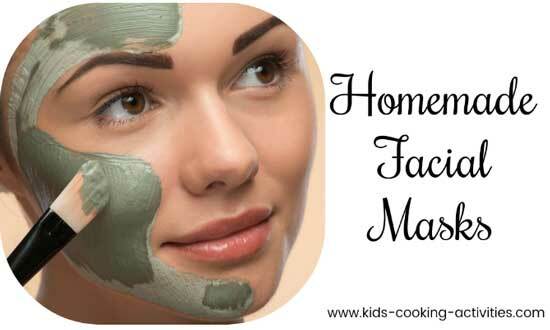 Create homemade facial masks with common ingredients in your kitchen. These are some easy recipes that kids can create a spa party with, enjoy with their friends on a sleepover or just for pampering oneself. Honey, egg and yogurt are all good for your face so using recipes with any of these ingredients will work great. You can also use a mask with one of those ingredients alone and it will fill great. Tea tree oil or lavender are great essential oils to add to your facial masks. Add a 1-2 drops to any of these facial recipes. Create a homemade spa party with your friends or cooking groups with our Spa Workshop. It is best to make enough for one mask and not store any unused recipes that are leftover. Most of these recipes are enough for 2-3 people to use together. Eggs are actually good for your skin. All you need is one raw egg to create a facial. Crack egg into bowl and whip several seconds. Brush or dab raw egg over face and let sit until hardens. Rinse with warm water. Blend ingredients in blender or food processor until blended. Apply to face and let sit 5-10 minutes. 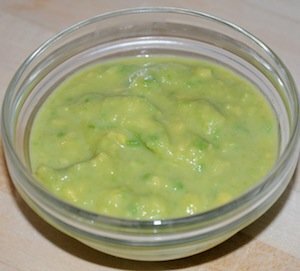 Blend avocado, milk and egg yolk together. Apply to face for 5-8 minutes. Rinse with warm water. Makes enough for 2-3 people or save the leftovers in the fridge for no more than 1 week. 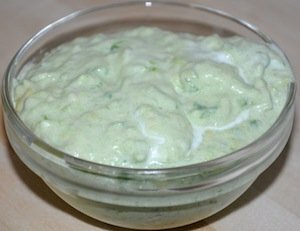 Blend ingredients in blender or food processor until cucumber is pureed. Apply to your face and allow to dry about 5-10 minutes. Rinse with warm water. Makes enough for 2-3 people or save the leftovers in the fridge for no more than 1 week. Mix together until well blended. Mixture will be runny. It is best to rub on face over a sink. Apply to face and let dry. Rinse with warm water. Makes enough for 2-3 people or save the leftovers in the fridge for no more than 1 week. Core and peel one apple. Cut in pieces and puree. 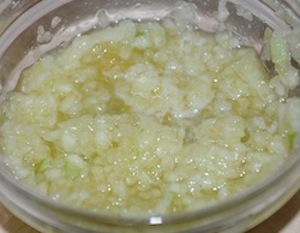 Stir in 2 Tablespoons honey. Mixture will be lumpy. Rub liquid over face and let sit for 5 minutes. Rinse with warm water. 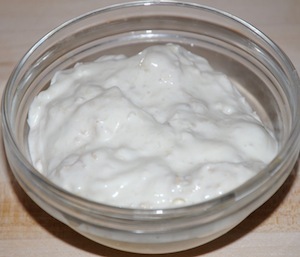 Blend peach, honey and 1 tablespoon oatmeal in the blender or food processor. Add more oatmeal a little at a time to thicken. Puree cooked carrots in blender. Stir in honey. Allow to cool if still hot. Apply to face and let sit for 5-10 minutes. Ever wonder what cucumber slices do? They help relieve stress and red, puffy eyes. If you don't have a cucumber on hand try a potato slice. Stir together pureed apricots and yogurt. Apply to face and let sit for 5-10 minutes. Blend ingredients in blender or food processor until creamy. Apply to face and 5-10 minutes. 1. Mix together the milk and egg white in a electric mixer. 2. Pour into a bowl, in a separate bowl mash-up the banana. 3. Add the vanilla the milk and egg and whisk. 4. Put the sugar with the mushed of banana and mash. 5. Slowly pour the vanilla, milk, and egg the the banana mixture and mash. 6. 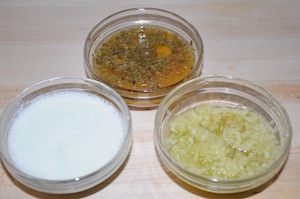 When fully mashed rub it on your face, avoid the eyes, nose, mouth, and ears.Share your homemade facial masks! First, get your green tea leaves and just crush them up to small pieces. You can either use your hands, or a spoon. When finished, add your tablespoon of olive oil. Now, mix it all together. When done, wait a few minutes for the leaves to soak in the olive oil. Then apply it to your face avoiding the eye area. Your skin will feel refreshed and smooth from the olive oil. 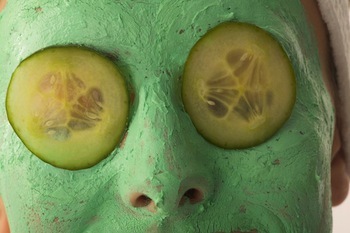 Last, use warm water to rinse of the mask after 5-10 minutes. Pat your face with cold water to close your pores. Hope you enjoy this wonderful mask! Enter your spa recipe here. Give precise recipe ingredients and directions.